Jennifer duBois’s A Partial History of Lost Causes was one of the most acclaimed debuts of recent years. 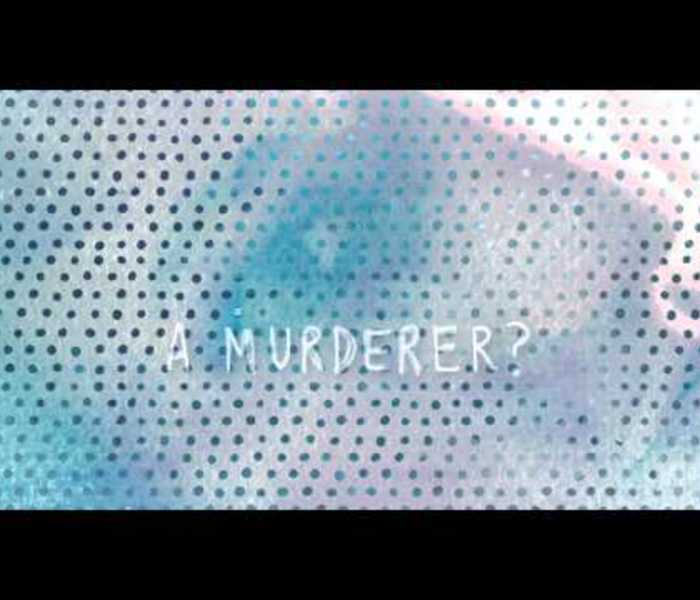 It was a finalist for the PEN/Hemingway Award for Debut Fiction, won the California Book Award for First Fiction and the Northern California Book Award for Fiction, and O: The Oprah Magazine chose it as one of the ten best books of the year. DuBois was also named one of the National Book Foundation’s 5 Under 35 authors. 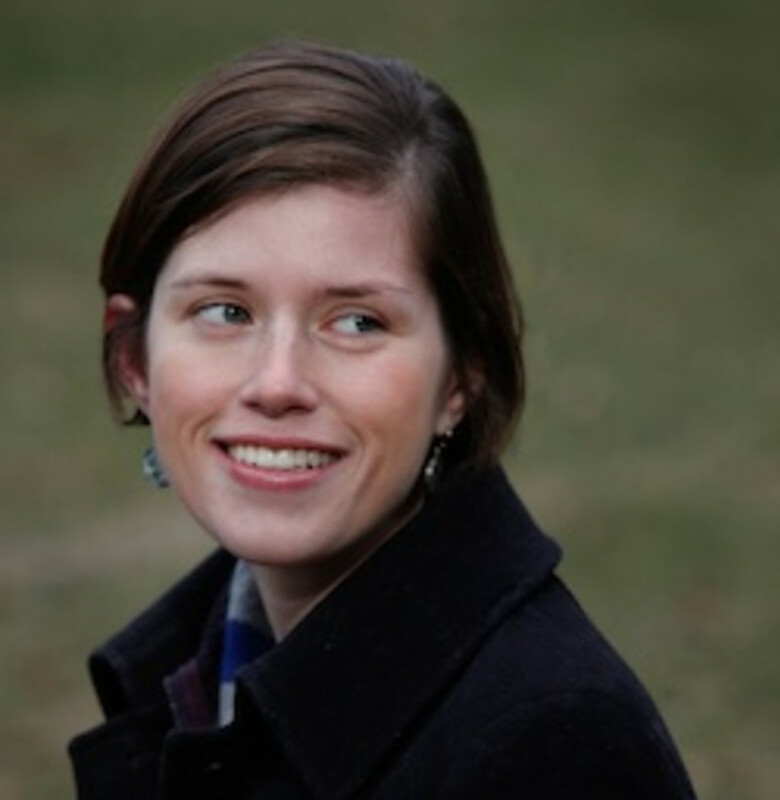 A graduate of the Iowa Writers’ Workshop, duBois recently completed a Stegner Fellowship at Stanford University. Originally from Massachusetts, she now lives in Texas. 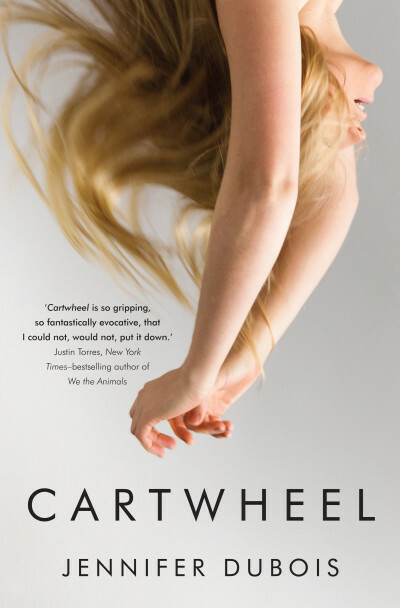 The book trailer for Cartwheel, by Jennifer Dubois.